GASBOX is an exhaust gas analyser for petrol and LPG fuelled engines. It incorporates TEXA’s own analysis chamber and comes with mounted on a trolley for easy movement around the workshop. To make it even more flexible, as well a being plugged into any standard mains power socket, GASBOX has a battery module that can be recharged (optional). 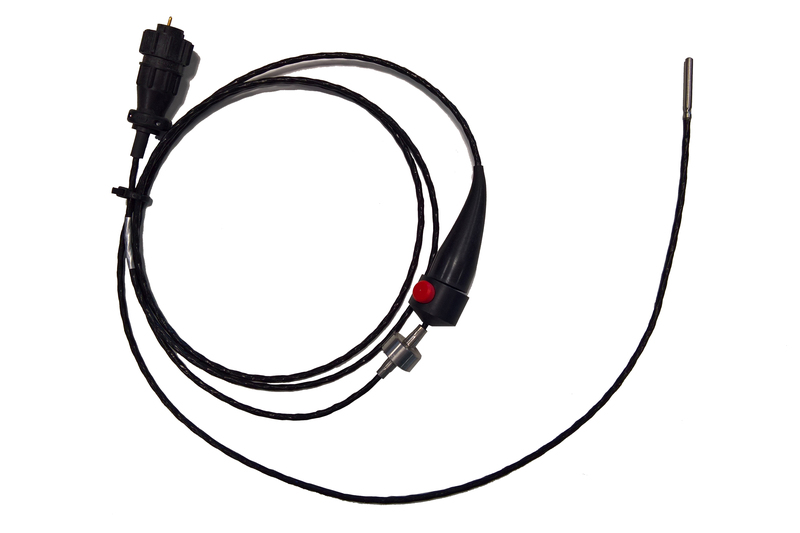 OPABOX is a partial flow opacity meter for diesel engines. 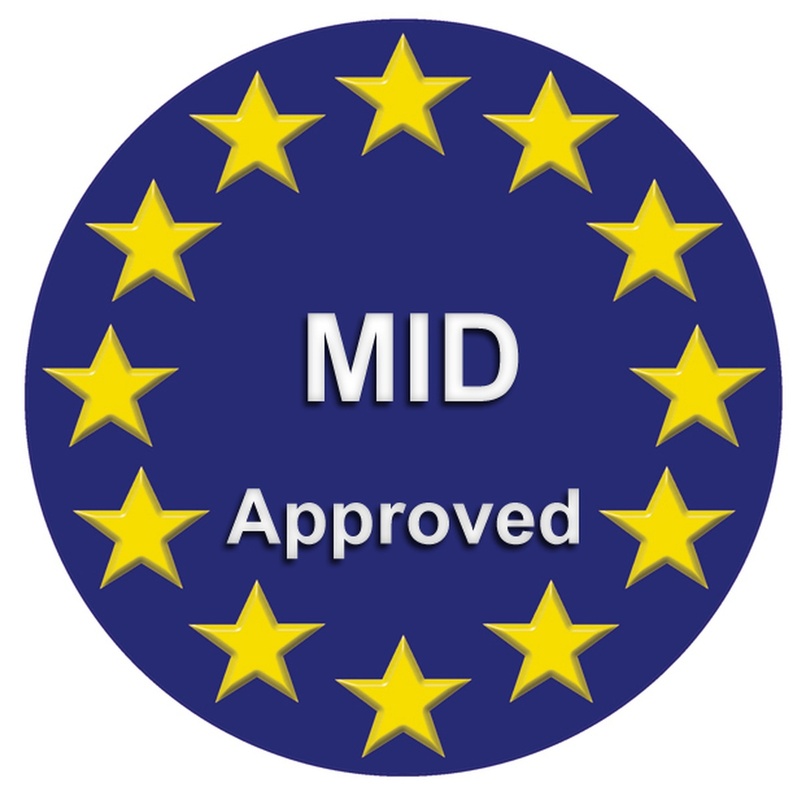 It incorporates the latest generation exhaust gas analysis chamber developed to conform to international standards. 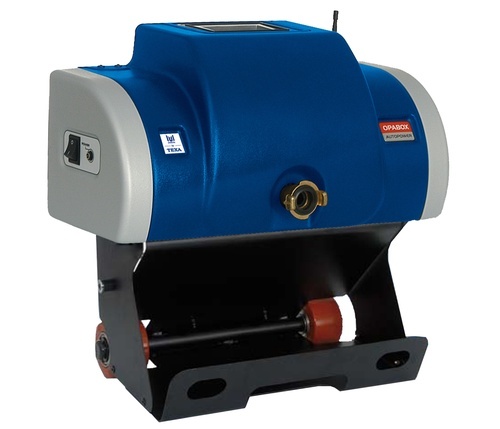 Thanks to the Power Pack and Bluetooth technology, UNIMETAL by TEXA exhaust gas analysis solutions eliminate all those awkward cables trailing around the workshop, between the analyser and charging station, and between the analysers and the mains power supply too. 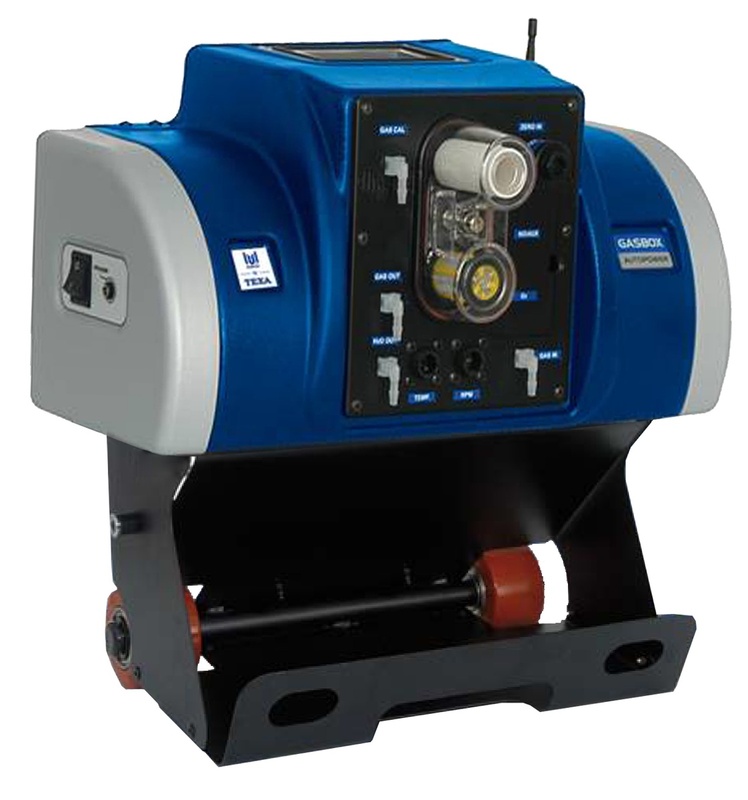 OPABOX is designed to be practical and versatile, and meets the full range of requirements of mechanics in the field of exhaust gas analysis. The analysis chamber is mounted on a practical trolley. The analyser can therefore be moved effortlessly to the vehicle waiting to be tested. 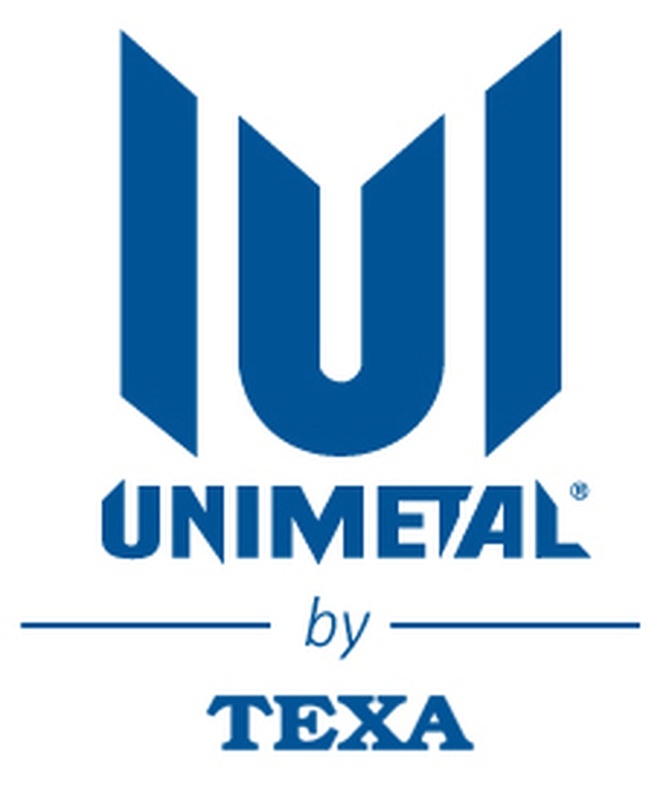 Control software for UNIMETAL by TEXA exhaust gas analysis tools. ETS can be installed on any Windows PC. The software guides the mechanic step by step through the test procedure, and interacts automatically with GASBOX, OPABOX, RC2, RC3 and RCM tools. 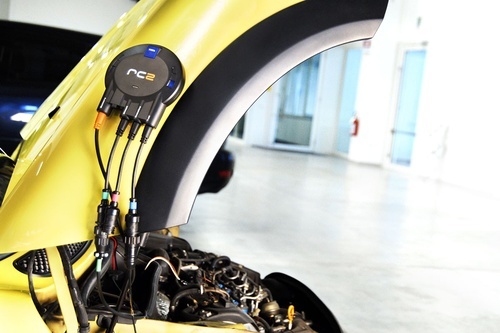 RC2 is the electronic system for measuring engine speed and temperature. Featuring a magnetic case, meaning it can be attached to the bonnet or the side members to run the tests with extreme ease, RC2 features two modes for measuring engine speed: using a microphone and the residual battery capacity signal, or alternatively induction probes and piezo sensors. 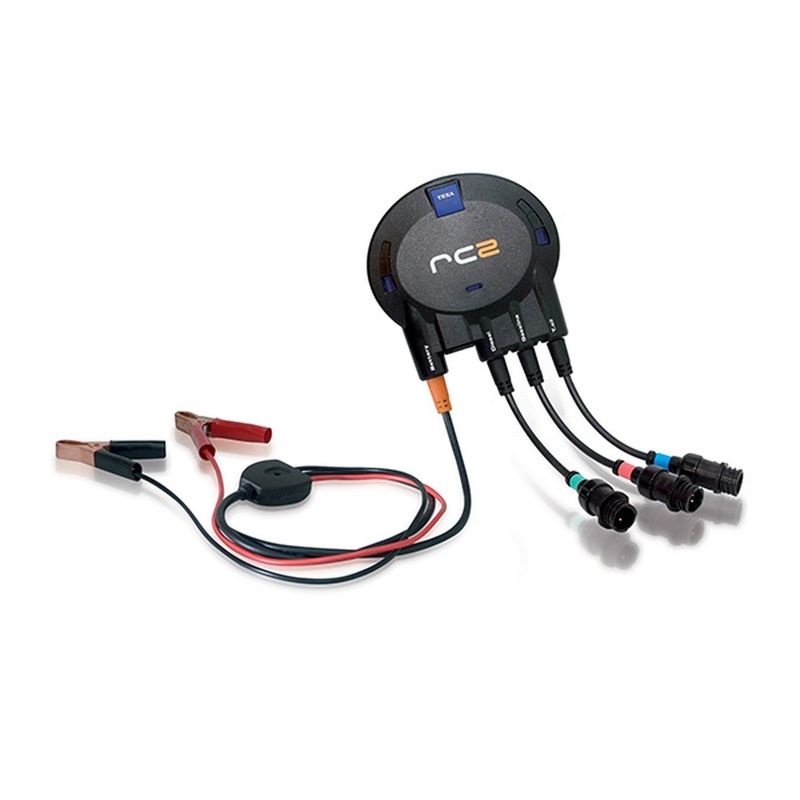 RC3 not only keeps engine RPM and temperature under constant control but also serves as an ECU scanning tool. It therefore allows mechanics to perform two types of test using just the one tool. 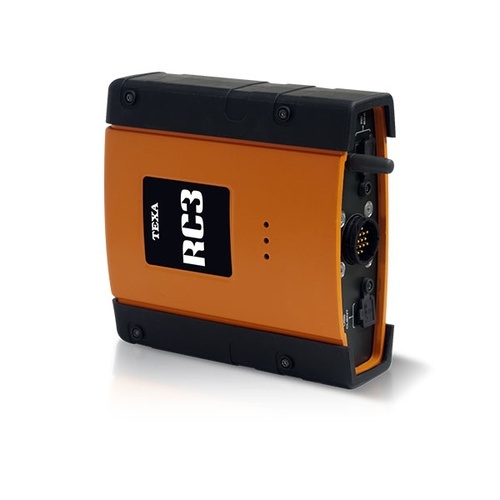 The RC3 (Revolution Counter 3) interface can read data in three different ways: using an induction clamp with piezoelectric sensors, using a microphone with the residual battery signal, or directly from the OBD socket (on vehicles with the necessary protocol). When plugged into the OBD socket to measure engine RPM and temperature, RC3 reads data directly using EOBD protocol, so there is not even any need to open the bonnet.